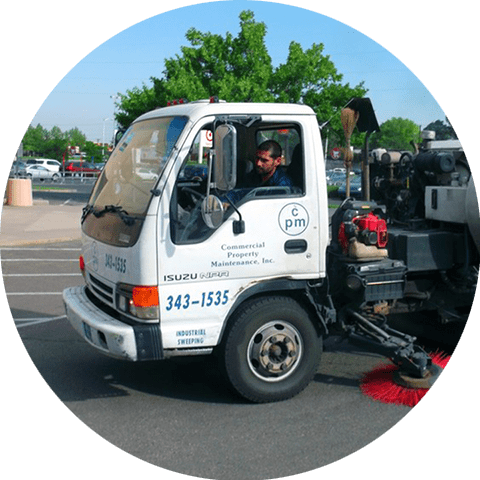 Services – Commercial Property Maintenance, Inc.
Albuquerque’s Official Street Sweeping Company. Commercial Property Maintenance is Albuquerque’s primary service provider of parking lot sweeping and landscape maintenance. However, these are supplemented by day porter services and pressure washing of sidewalks and dumpster areas. 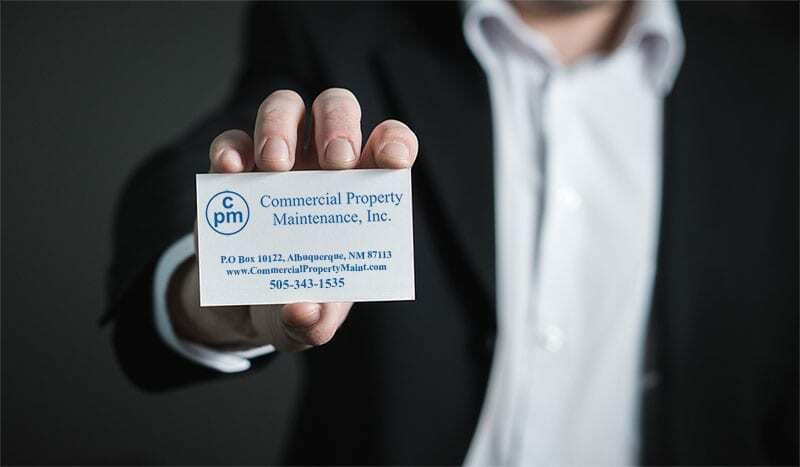 Commercial Property Maintenance feels a maintenance company can be very valuable if it can professionally serve the varied needs of the property manager or owner. It has thus diversified itself to provide many maintenance needs. Parking lot sweeping is accomplished by the use of two basic types of sweepers; brush and air, different jobs require different machines and we have the experience to know what works best for your application. 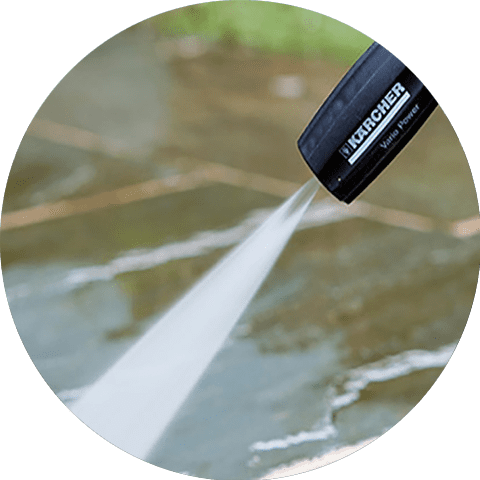 In addition to mowing and trimming turf and pruning trees and bushes, landscape maintenance is augmented by licensed chemical application, qualified sprinkler system repair and flower bed planting. Commercial Property Maintenance provides an annual landscape program for client’s review. This includes recommendations and timetables for maintenance and chemical application. Commercial Property Maintenance welcomes the opportunity to bid on work for property management companies. Minimum of $5,000,000 liability insurance. Federal Tax I.D. 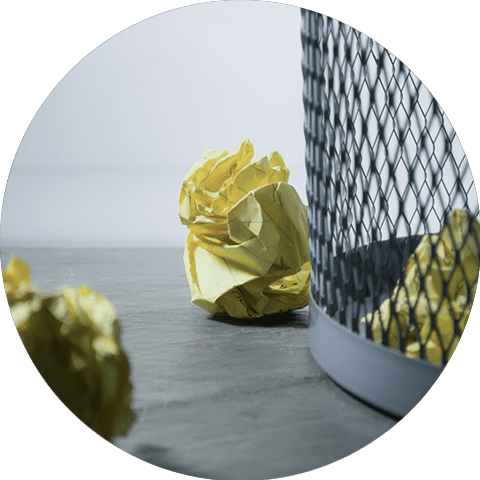 number (will provide Form W-9). All employees are covered by worker’s compensation insurance. 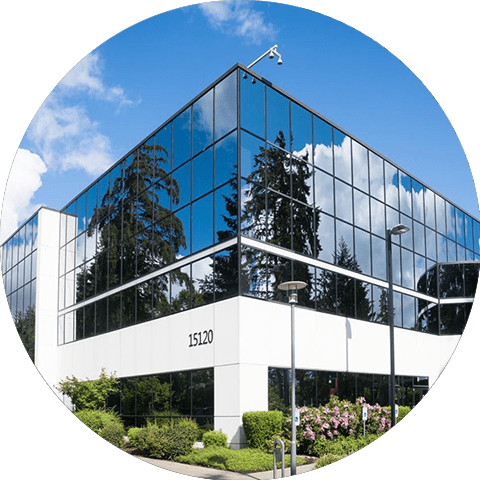 Be sure to call on us to take care of the value in your property, take the pressure of maintaining your exterior spaces and increasing the professional appearance of your commercial and industrial spaces.